Indian Cuisine is one of the most versatile cuisines in the World. 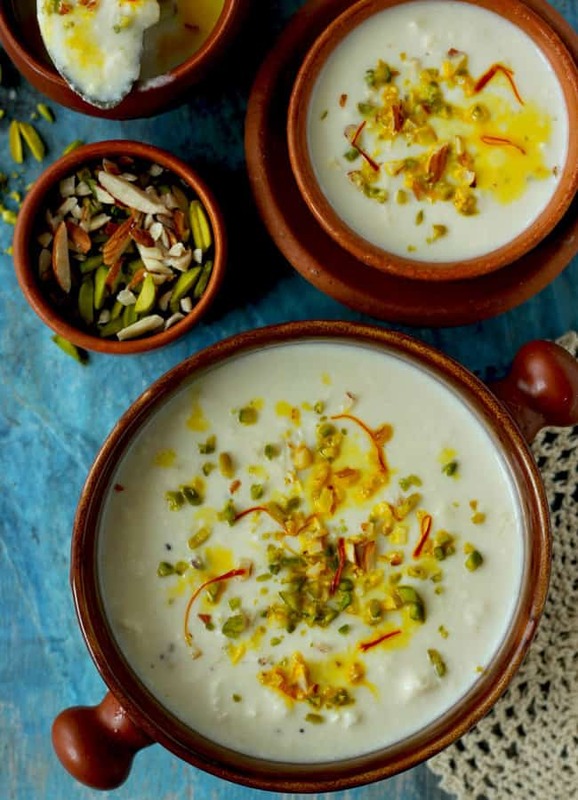 From curry to chai, naan to idli, you get it all here. But apart from the popular restaurant style Indian curries there is little we know about the authentic Indian food recipes. These are the Indian dishes prepared with local ingredients and served as part of everyday Indian meals. These traditional Indian food recipes are simple, nutritious and depict the true flavours of India. 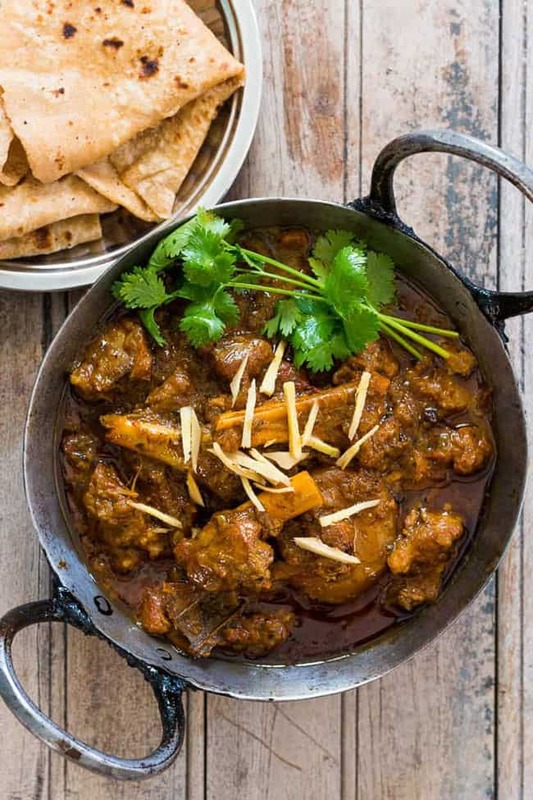 We have got for you 20 best regional Indian food recipes from different parts of the country. 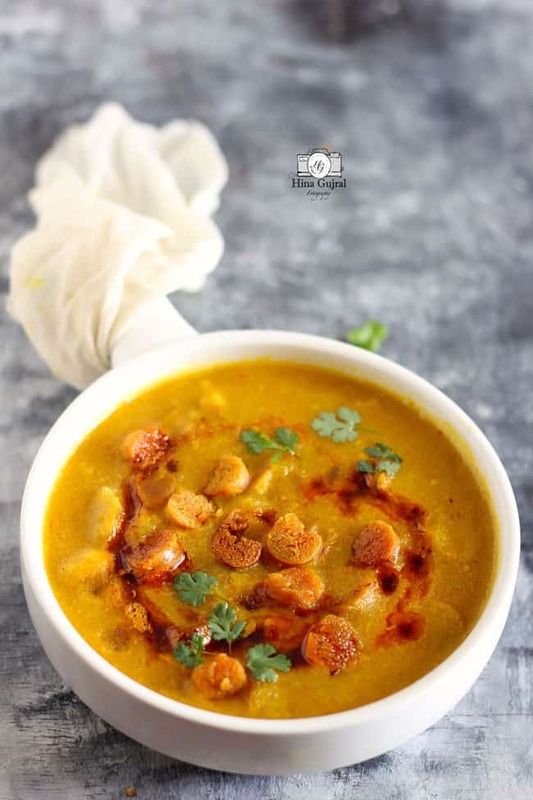 These Indian dishes definitely add great variety to the everyday meal menu and would connect you to the real essence of Indian food. There’s something for every Indian food lover. 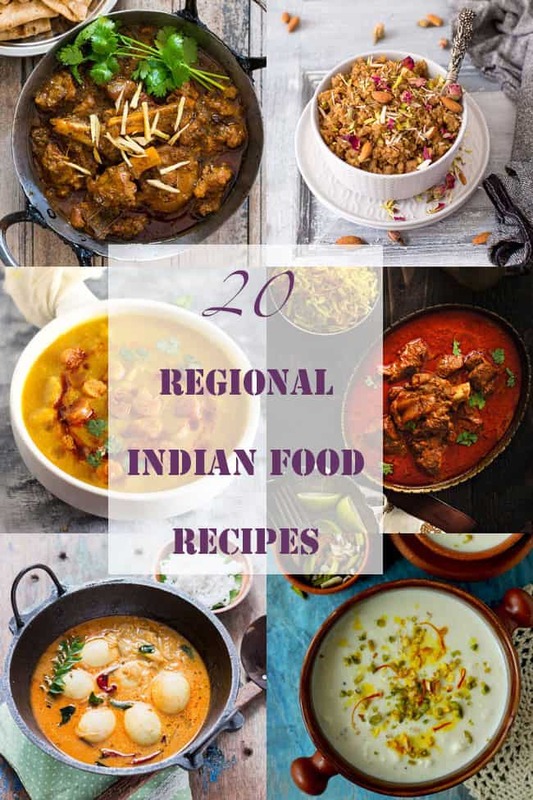 Tell us in the comments below among these 20 local Indian food recipes which one is your favourite. Looking for more Indian meal ideas? 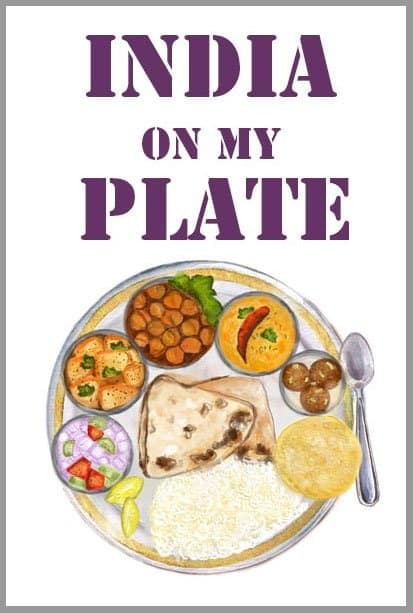 Try my 30 Everyday Indian Meals. For a remarkable diversity, polled a few other food bloggers for their favorite Indian recipe ideas. ‘Gatte ki sabzi’ reminds me of my hometown, being Rajasthani, I can’t express how much I love this dish. A thumbs up to this recipe! !